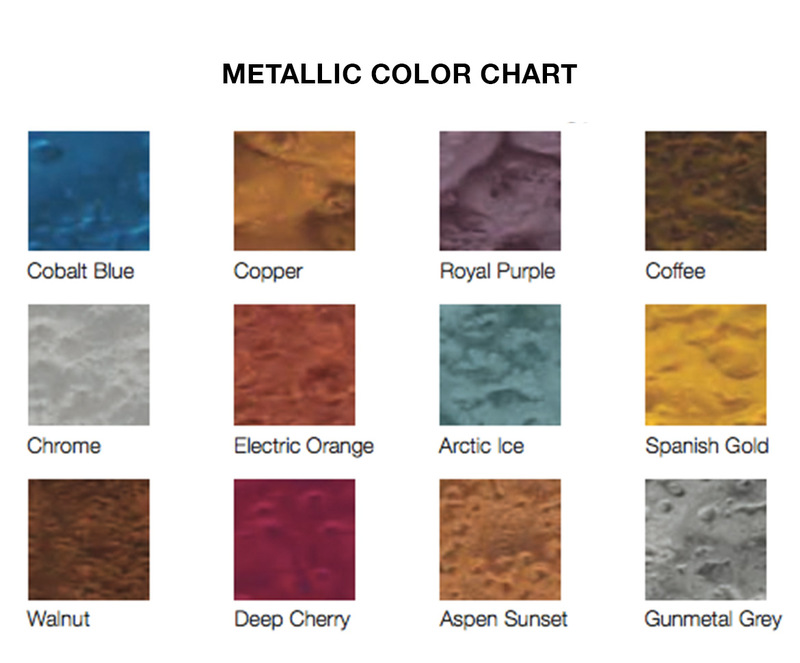 Metallic Epoxy systems incorporate highly refined metallic pigments to provide brilliant and unique color variations, while increasing the artistic depth of any floor. 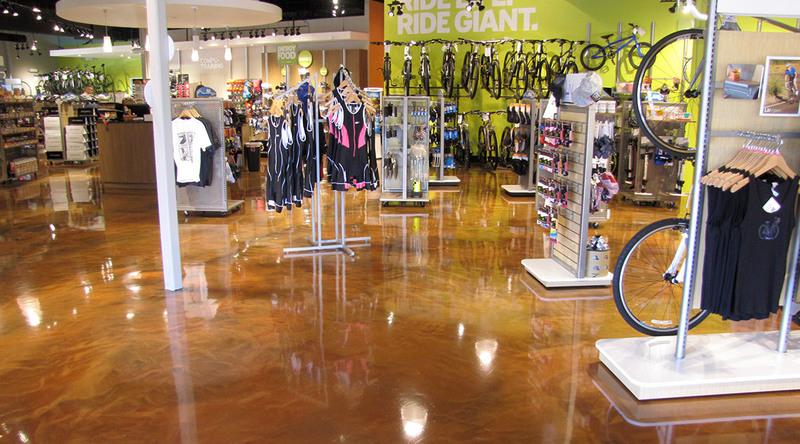 These epoxy flooring systems are perfect for residential and commercial environments that want to shine, and offer our customers flooring solutions that are not only easy to maintain, but have a longer lifespan and a more gorgeous aesthetic than any other. 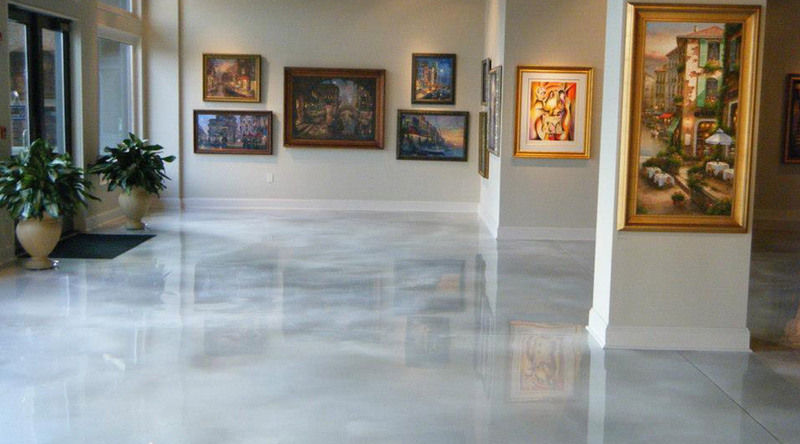 Metallic epoxy flooring systems can be customized to meet our client’s wishes by offering finishes that mimic the look of granite, stone, marble, water, or clouds. 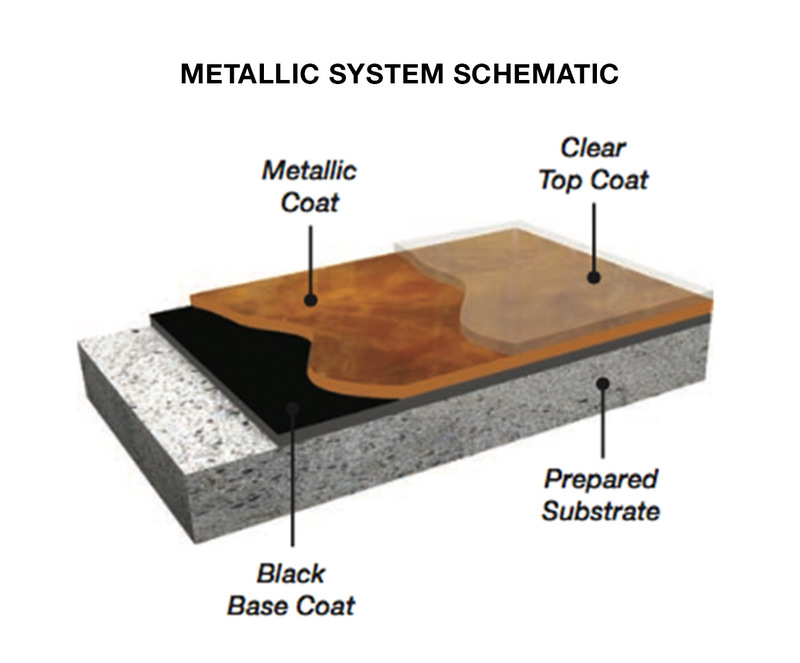 The ability to offer these results lays in the skill of the contractor – where we remain unmatched.